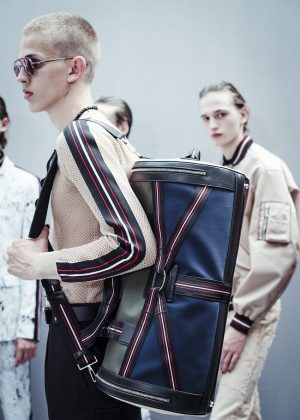 This season, Kris Van Assche looks into New Wave to inspire his Dior Homme spring-summer 2017 collection, entitled «Fun Fair». 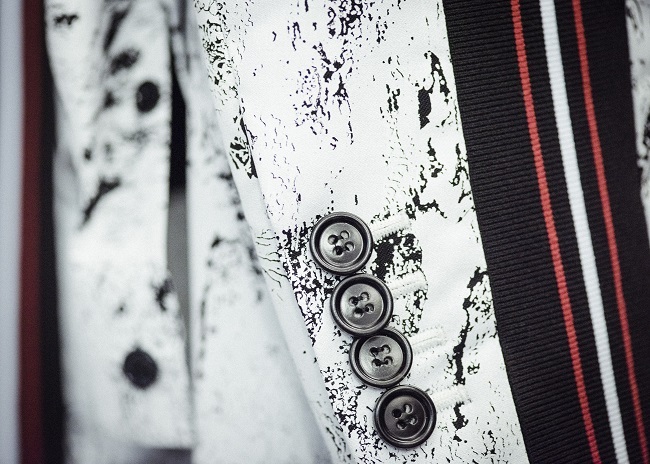 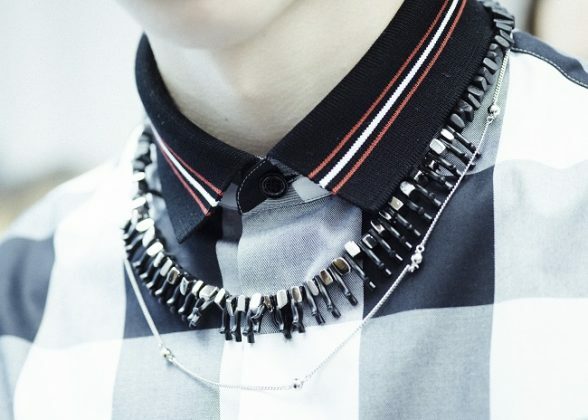 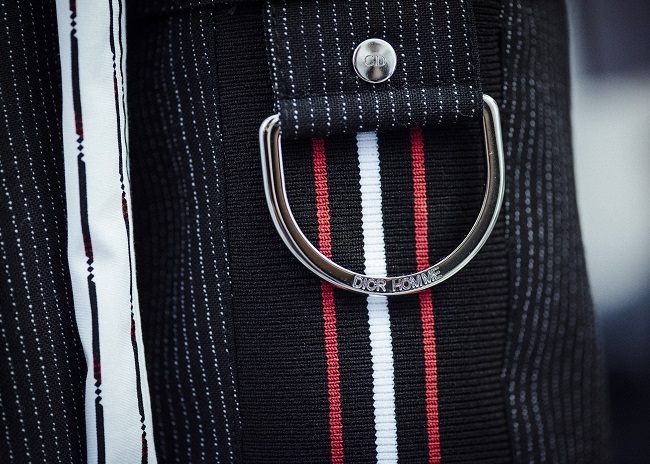 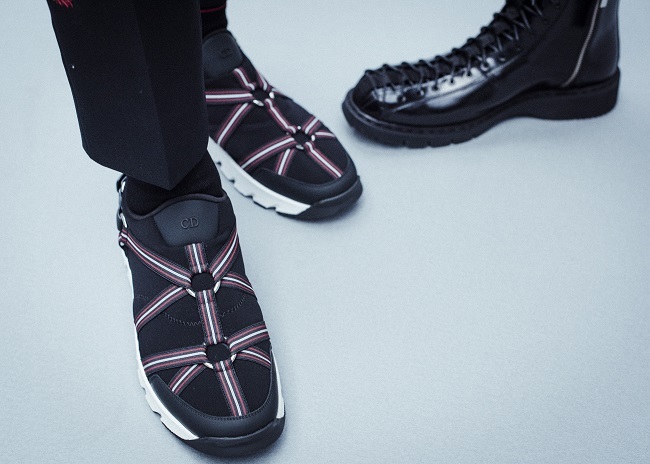 Van Assche has always been fascinated by the contrasts between past and future, youth and tradition – at the center of the Dior identity. 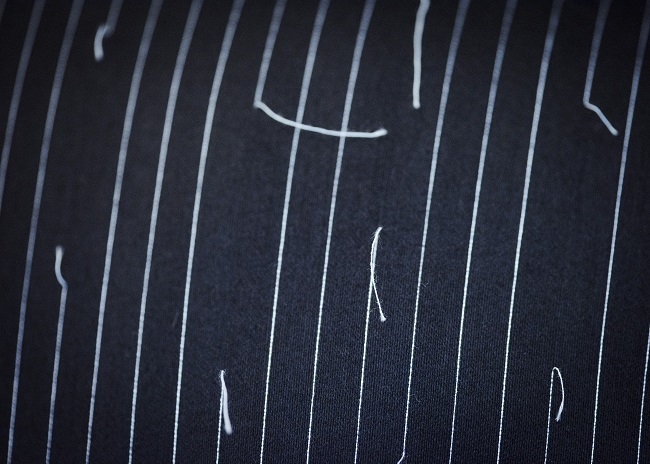 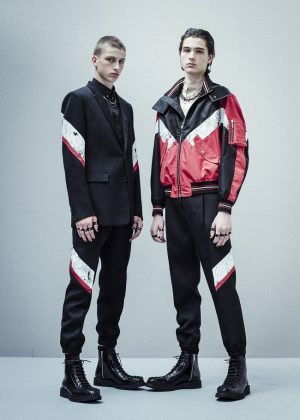 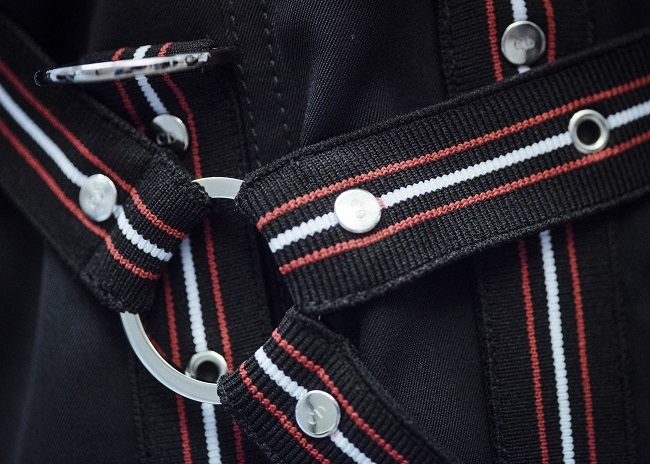 This time around, the House’s impeccable formal tailoring meets a claimed punk aesthetic that helps building those contrasts, with subverted formal pieces using sports lacing, staples, or harnesses that provide an extra edge. 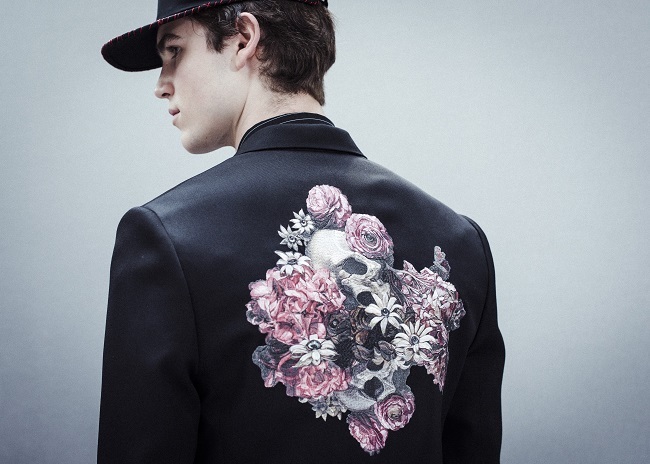 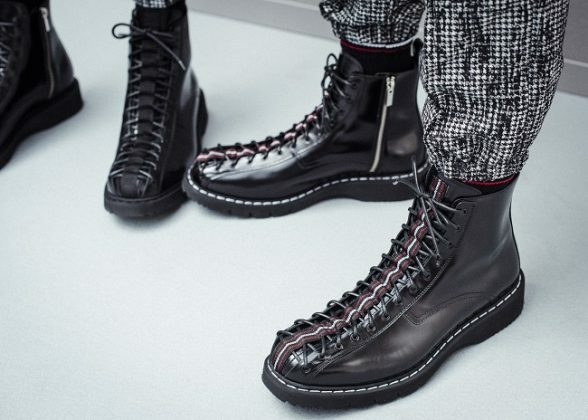 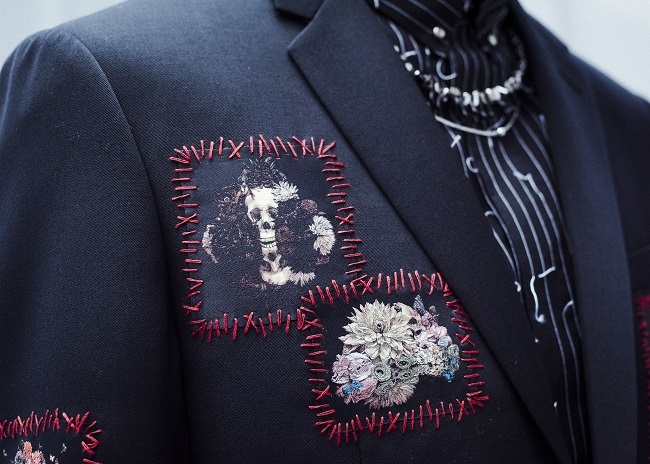 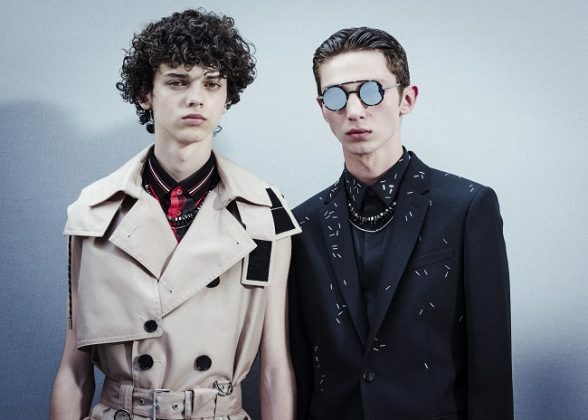 «I’m interested in a synthesis of generations and filtering subcultures through my own lens to tell a new story», explained the designer who is taking the Dior Homme man onto a journey of tempered rebellion.